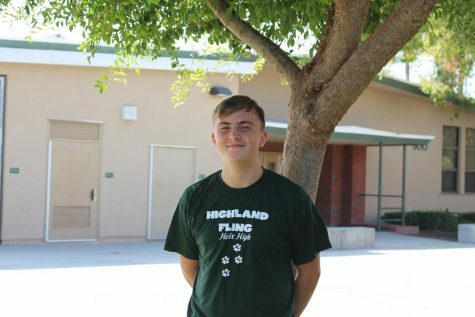 A sophomore at Helix, Sam Michelson likes expressing his thoughts and LOVES writing in third person, so joining journalism was a clear choice to make for him. Outside of being a first-time Staff Writer for The Highland Fling, Sam enjoys music, food that is bad for him, and the number ‘3.’ You can find Sam listening to new music and writing critiques. In the future, Sam wants to be a professional musician.